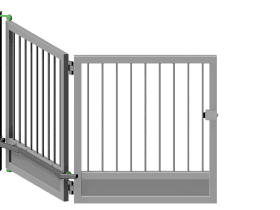 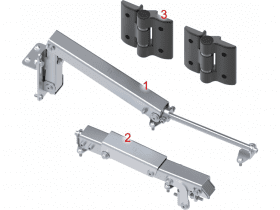 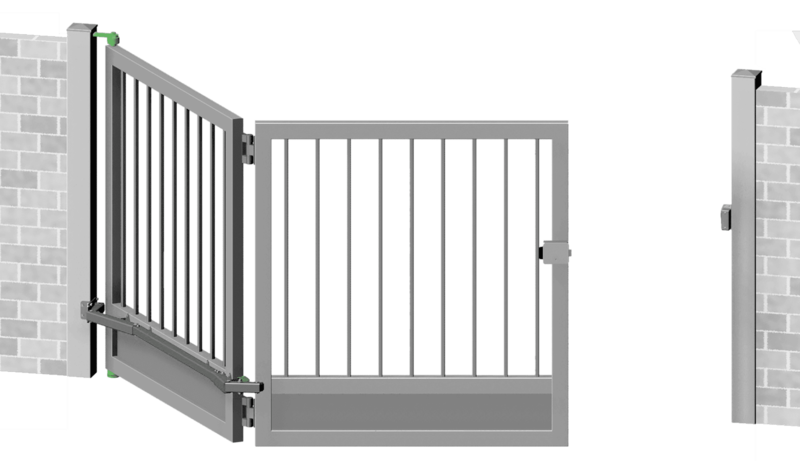 BiFold Gate Hardware – D.J.A. 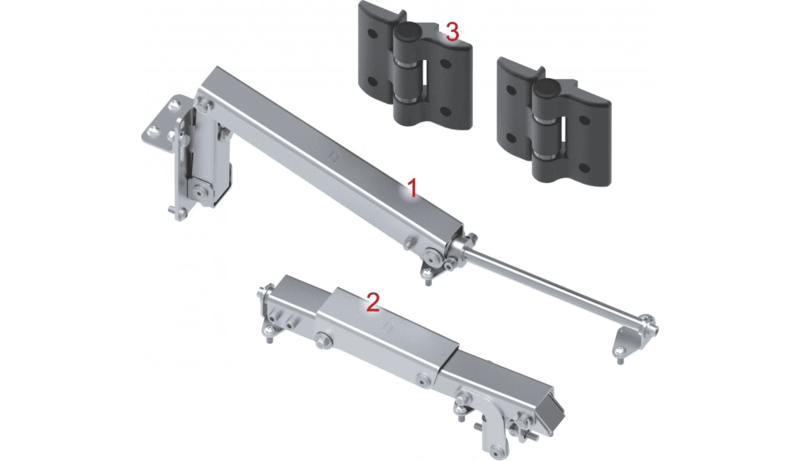 Imports, Ltd.
BiFold gate hardware is a great Opening Solution for Small Spaces! 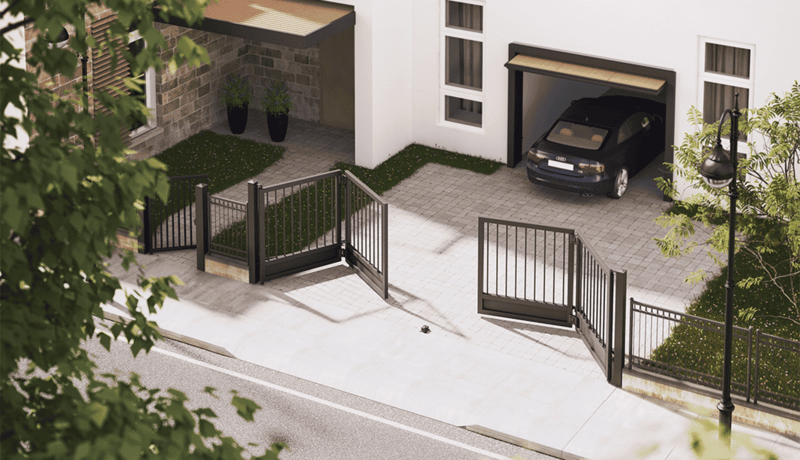 The BiFold gate hardware system allows swing gates to be installed in areas where space is limited while the gate is in the open-position. 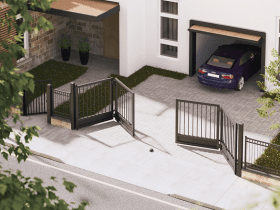 The BiFold gate hardware system can be augmented with a gate automation system. 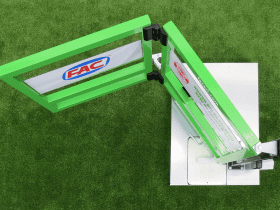 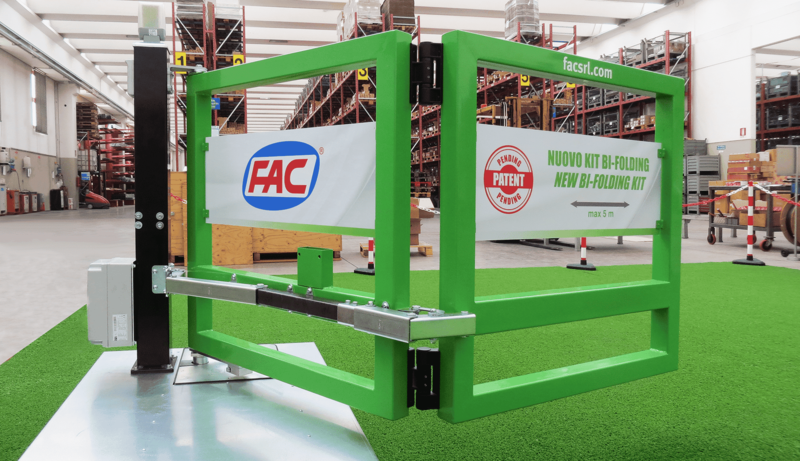 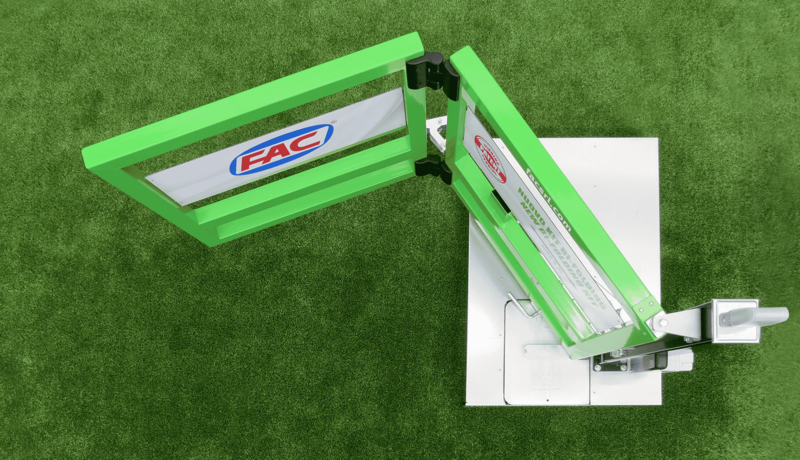 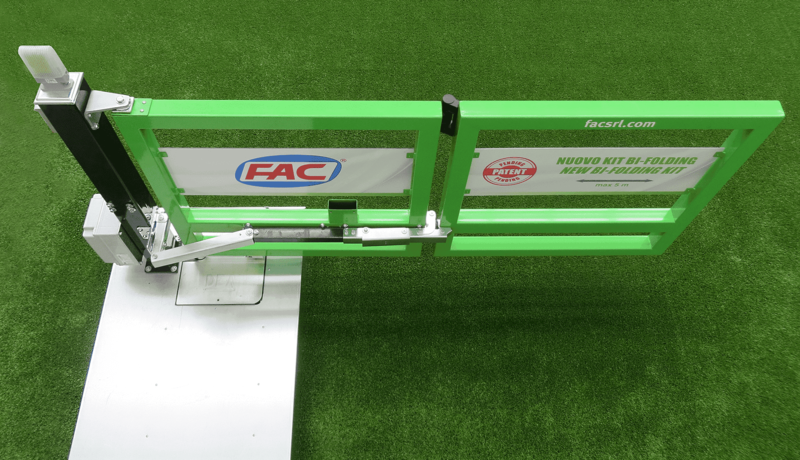 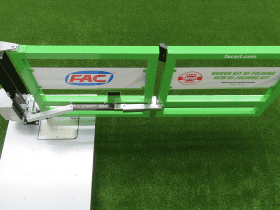 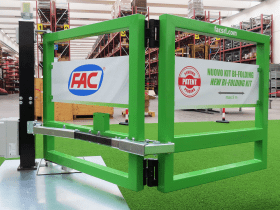 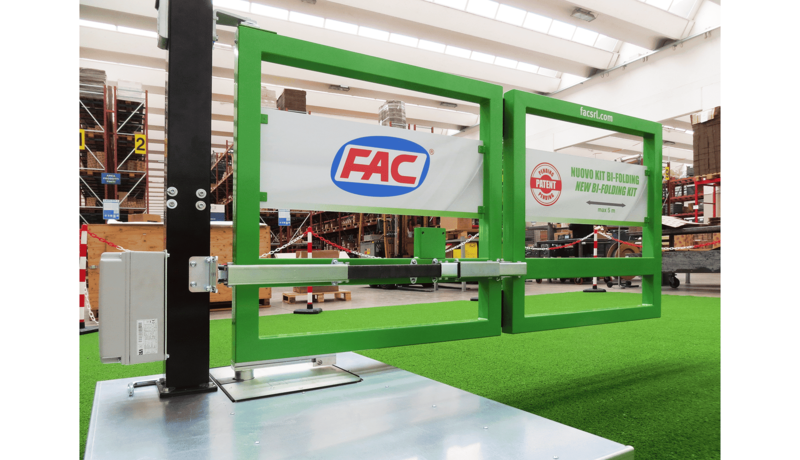 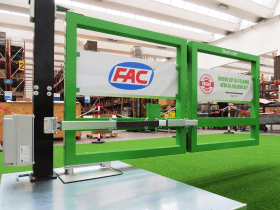 The BiFold Gate Hardware System is manufactured by FAC s.r.l., Italy.